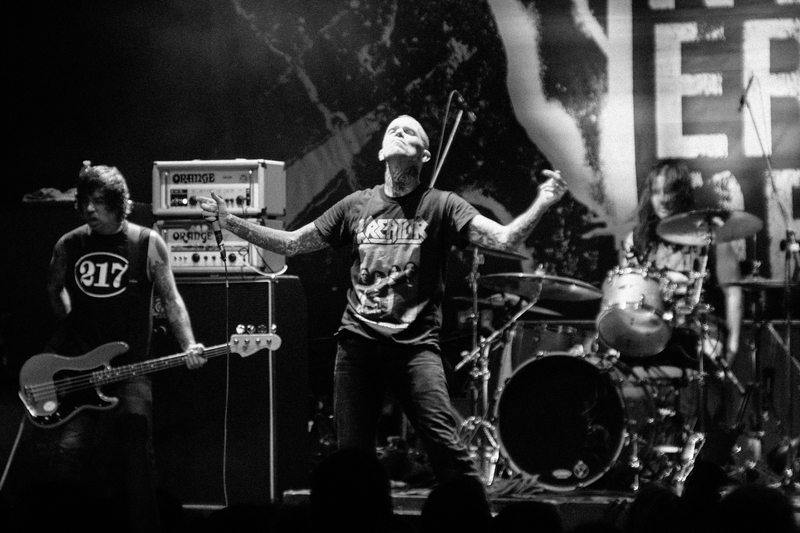 The art metal trio played their first show at the Rickshaw Theatre in Vancouver this past December. A few months later, I’m sitting with Turner and bassist Brian Cook at the Biltmore Cabaret, a few hours before they hit the stage for their third show, a kick off for a tour of the Pacific Northwest. 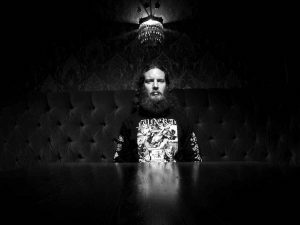 Drummer Nick Yacyshyn can’t make it because of rehearsal with another band, Erosion, who are playing that night before Sumac. 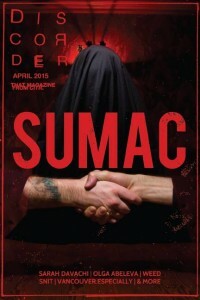 “We want to do Sumac full-time. 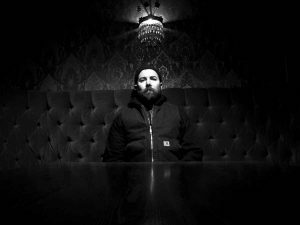 It looks like even though Brian is busy with Russian Circles, we’ll be able to do what we want with this exact lineup,” says Turner. These guys are used to the balancing act that being in several bands calls for. 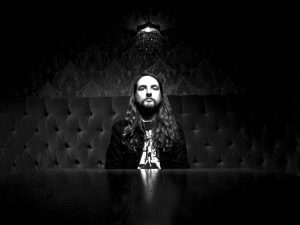 Turner is currently in Old Man Gloom and Mammifer; Cook in Russian Circles; and Yacyshyn in Baptists, Erosion, and The Blood River Band. 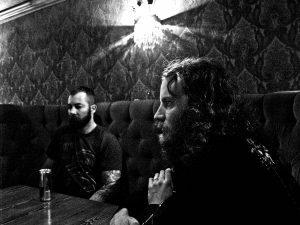 Sumac have an impressive legacy between them, including most notably Isis, Botch, and A Textbook Tragedy. 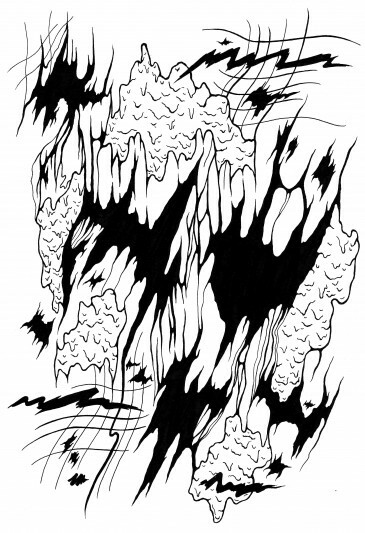 These histories now intertwine with this new band, creating something different, something gloomy and festering. “We’ve sort of paid our dues. People seem to be willing to let us start off with a bit of a step up, which is really, really nice. I don’t foresee being constantly on the road, I’d rather be tasteful and do things that fit into our agenda,” says Cook. Sumac has been fermenting in Turner’s subconscious for a while, and after a long string of events, the ball started rolling. The album was solidified once Turner and Yacyshyn got together and the songs began to gel. 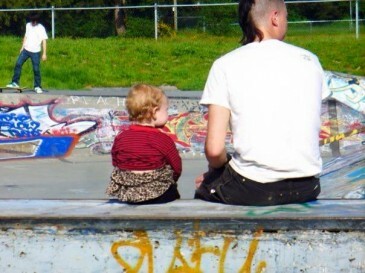 “I suggested Nick come down to visit me for a week after our first jam. I had the arrangements down and had sent him demos. We had about seven days of rehearsal, and went right into the studio at the end of that. It felt right and we followed the path,” says Turner. 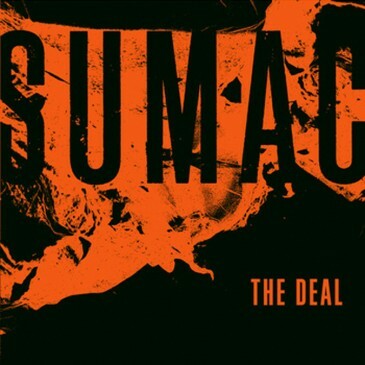 The Deal, Sumac’s debut album, was recorded with minimal embellishments. 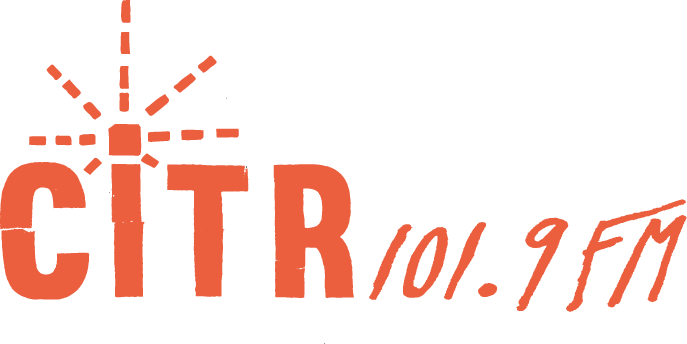 Most of what we hear on the record are first takes. Other than some feedback overdubs and a lead line Turner admits to taking the liberty with, the record is in essence what you will hear live: dark, crushing, raw, and genre-defying post-metal. “It was really tracked as a duo. The bass’ role was to be percussive, and be accent driven instead of filling up an entire space. It was a challenge, but there’s no point in not challenging yourself,” says Cook. As we’re finishing up, I ask how they felt coming off the stage after that first show. Turner and Cook look at one another. There’s a tangible electricity in the air as the doors to the Biltmore open, and I shake hands with Turner and Cook. People start streaming in. Cook mans the merch table. Turner seeks some solitude. Yacyshyn shows up with double kick drums in tow. “It’s going to be a loud night,” I think to myself. Into Experimental and Psychedelic Sounds? 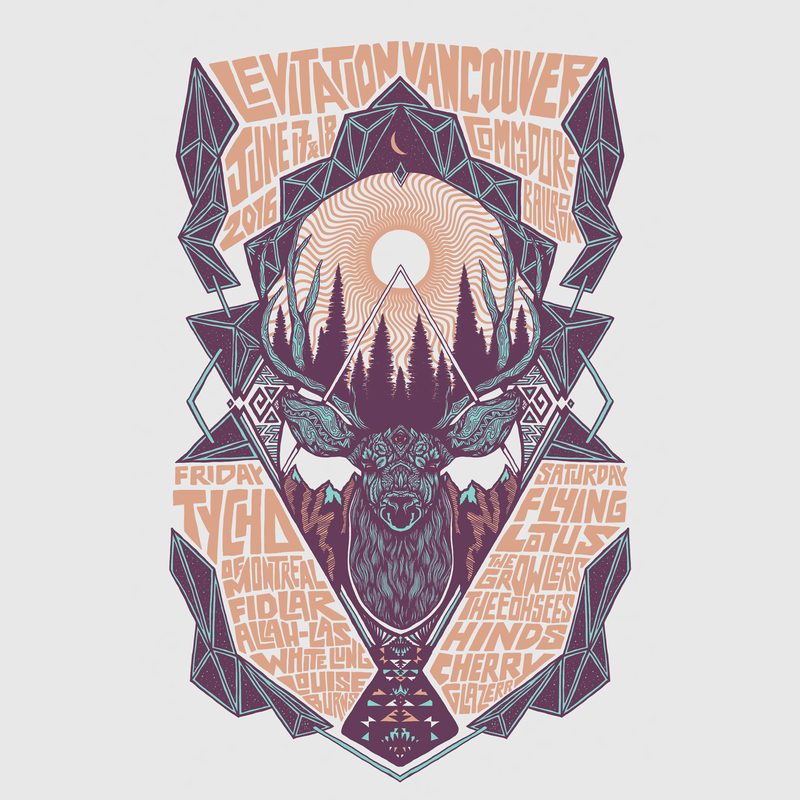 Levitation Music Festival is June 16th – 19th!